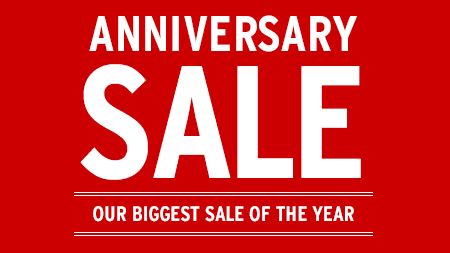 Our 46th Anniversary Sale has Begun!! We love the fact customers can look at our pages on line and do some shopping before coming into the store. If you wish you can always email me pictures of the room with your fabrics and sizing and I can do the shopping for you. Check out the new video on the website. Let us know if you would like to see anything else on the website. We are always open to suggestions. We no longer will be sending out postcards for our cleaning specials or our Anniversary Special sales. Please sign up for our mailing list if you wish to be notified. 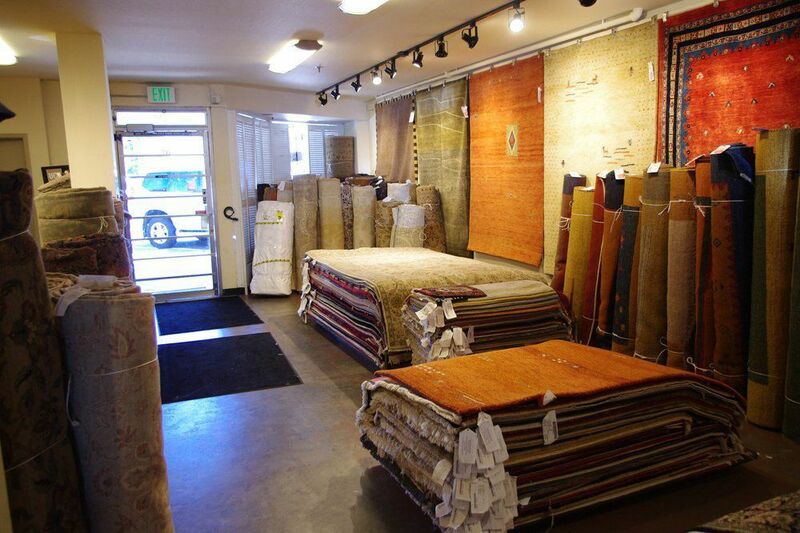 We are currently overstocked on 10′x14′, 9′x12′ and 8′x10′ area rugs and are getting new shipments every week. We have put a large selection of rugs from all of these sizes on clearance at 50% off: 10′x14′ rugs as low as $2,300, 9′x12′ rugs as low as $1,900, and 8′x10′ rugs as low as $999. Come in soon for best selection, at these prices the deals won’t last. It’s that time of year again, time for our annual Spring rug cleaning sale. Take advantage of our 25% discount on hand-washing of your rugs. 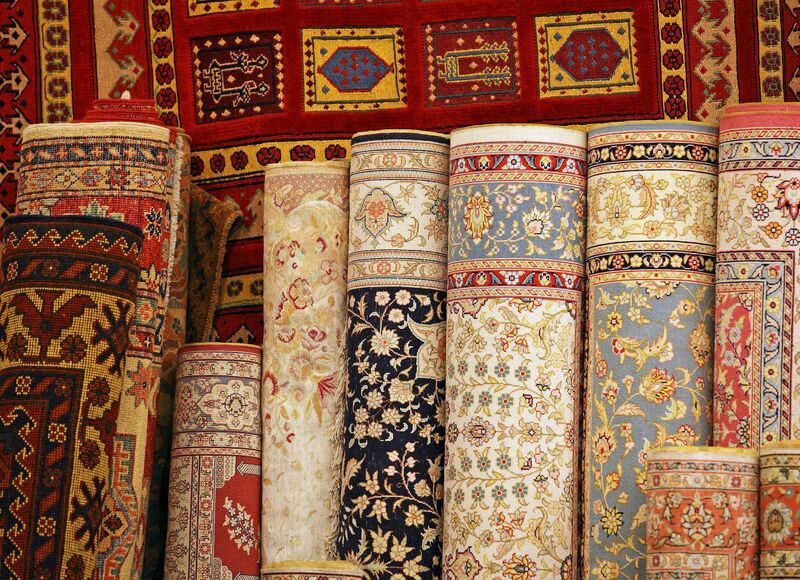 Call today for a quote and to schedule pickup of your rugs for cleaning ($100 pickup/delivery fee) or bring them into our Menlo Park showroom 7 days a week. Turn around time is 2-3 weeks due to the extreme popularity of this sale. In a hurry? Get rush service with one week turnaround time for $1/sqft extra. Don’t miss out on this opportunity to get your rugs professionally hand-washed for a great price. Sale ends April 30th.